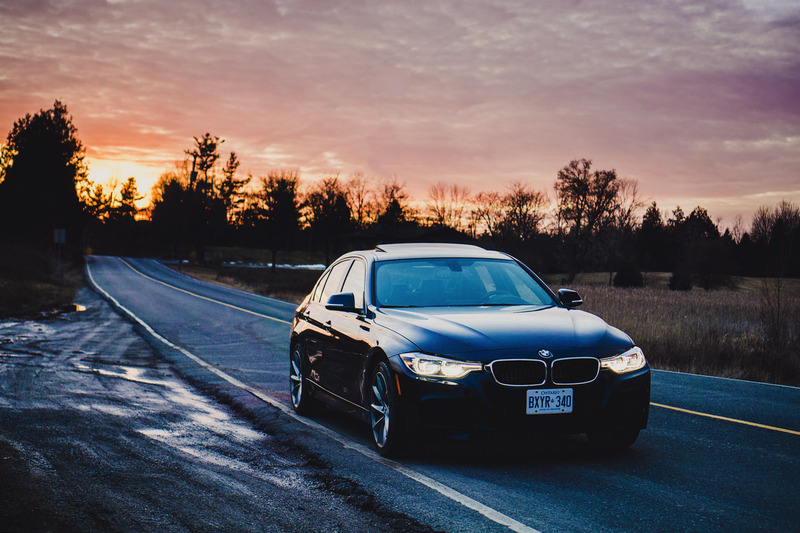 The BMW 3 Series was once regarded as the benchmark of sport sedans. But recent models (the sixth-generation F30s, 2012+) seemed to have lost that sparkle and sharpness that it was once revered for. We can blame a variety of factors such as the weight gain and adoption of electric steering, but we simply found it lacking soul, intimacy, and worst of all, the driving experience was bent over and backwards – not what we expected from a performance-focused 3 Series. And with more and more competitors trying to dethrone the king, BMW has been hard at work trying to find an answer. Surely, the Jaguar XE, Cadillac ATS, and Mercedes-Benz C-Class won’t back down without a fight. 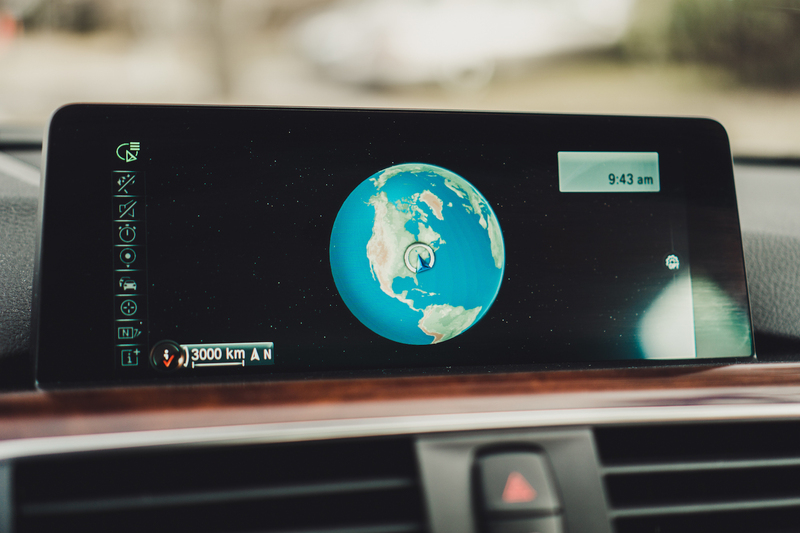 BMW says they have found an answer, and they’re aiming back for the top of the podium with the new 340i. Armed with a brand new all-aluminum 3.0-litre turbocharged straight-six from their fresh line of modular engines, revised electric power steering, and a fine tuned chassis with more rigid front struts and rear dampers, we’ve become very optimistic. A 3.0-litre single turbo straight-six engine you say? That sounds oddly like the 335i that this model replaces, but don’t be fooled. This is the new B58 engine that produces 320 hp and 330 lb-ft of torque – that’s 20 hp and 30 lb-ft more than the 335i’s infamous N55 engine, which was regarded as somewhat of a legend amongst enthusiasts. The N55 was smooth, powerful, laughably unreliable, but boy did it make some good noises. But now we have the B58, and the 340i is the first model in the BMW to utilize this engine. Is it just as good? The simple answer is yes. The new engine is just as good, maybe even better. The B58 displaces the same 3.0 litres and uses a slightly larger turbocharger along with direct injection and Double-VANOS and VALVETRONIC technologies. We don’t know how they do it, but the skunkworks at BMW have made the 340i feel like a naturally aspirated car. There is wonderful buildup on the throttle and linear delivery on input. The key is not the torque figure, which the 340i is practically swimming in, but where that actual torque is found. 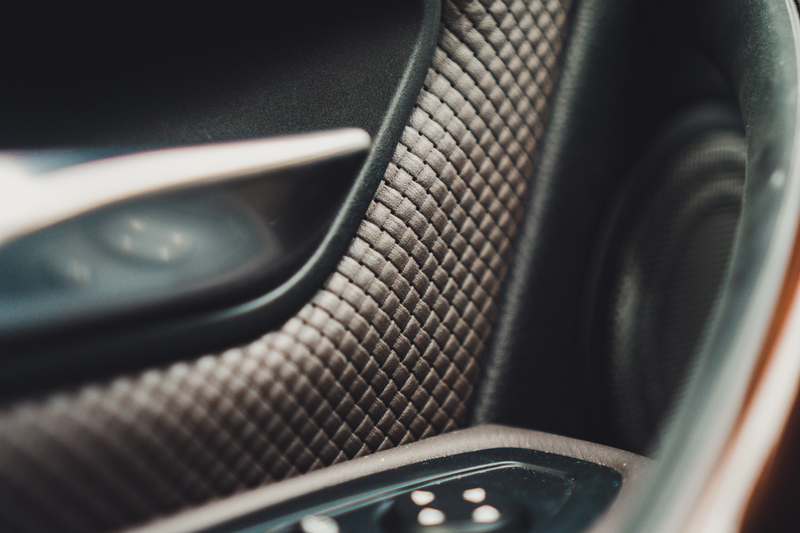 In this case, from 1,380 rpm all the way up to 5,000 rpm – the golden range where drivers pretty much spend 90% of their time. The result is an unrelenting wave of boost at the command of your right foot. 0-100km/h will come and go in a swift 4.6 seconds on the xDrive model (4.8 seconds without xDrive). Well, what about the exhaust noise from this new engine? I’m happy to report that the 340i makes all the right noises, everything from a lovely growl on cold starts, burbles on overrun, to baritone-in-your-ear 7,000-rpm roars. 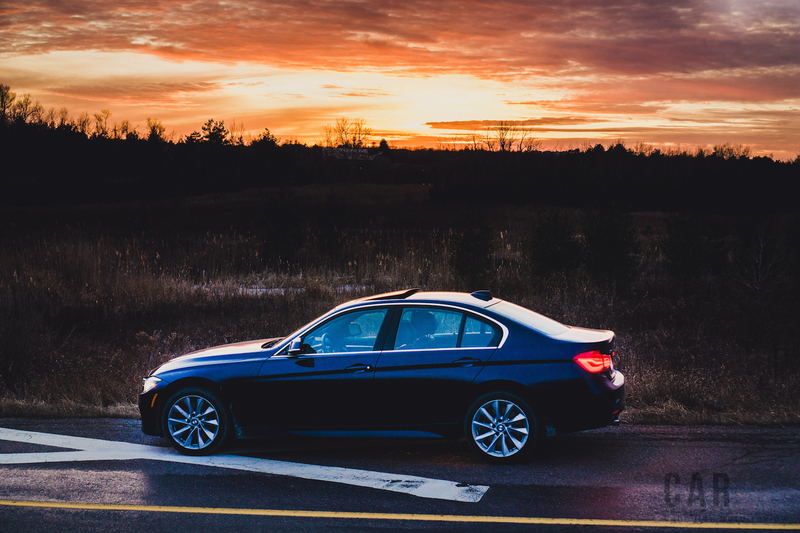 The train of torque loses steam past 6,000 rpm, but that is the region where the 340i’s vocal cords really start to resonate, so don’t be afraid to let er’ rip. It’s a great noise, and arguably just a slight octave lower than the F80 M3. 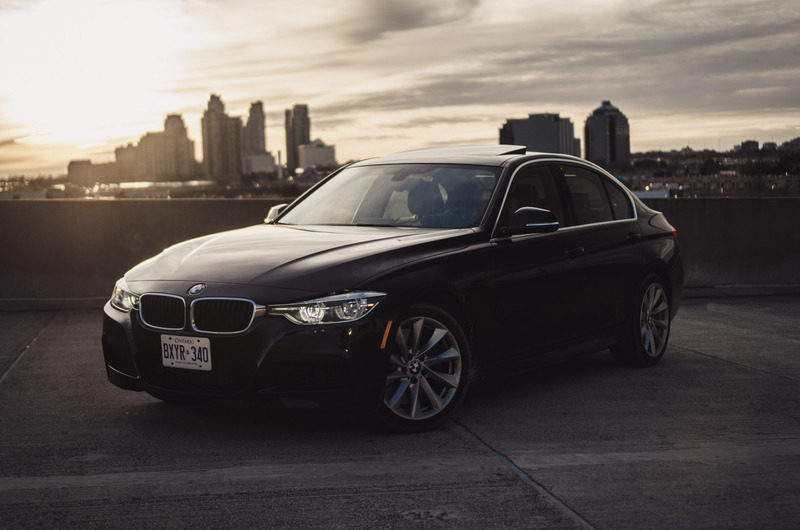 To our surprise, there are two transmission options available for the 340i, and the 340i alone, as the lower-end 3 Series models are exclusive to an automatic. The choices are the flawless and proven ZF-sourced 8-speed transmission and a traditional 6-speed manual, which is available as a no-cost option. It’s an admirable move by BMW to include a manual option. Think about it. How many sport sedans on the Canadian market today offer three pedals? The Mercedes-Benz C-Class doesn’t have one, neither does the Lexus IS, Infiniti Q50, Jaguar XE, or the Audi A4. 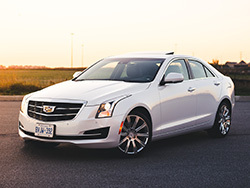 The Cadillac ATS has a manual option, but only on the base four-cylinder model. 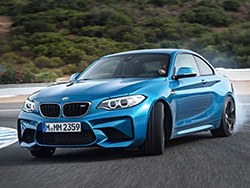 So if you want a proper manual transmission mated to a six-cylinder engine with power thrown exclusively to the rear wheels, then head to your nearest BMW dealership. Ah, the steering, the F30 3 Series’ (2012+) most criticized aspect. The revised system in the 340i still leaves much to be desired, but it has been drastically improved for more feel and road communication. 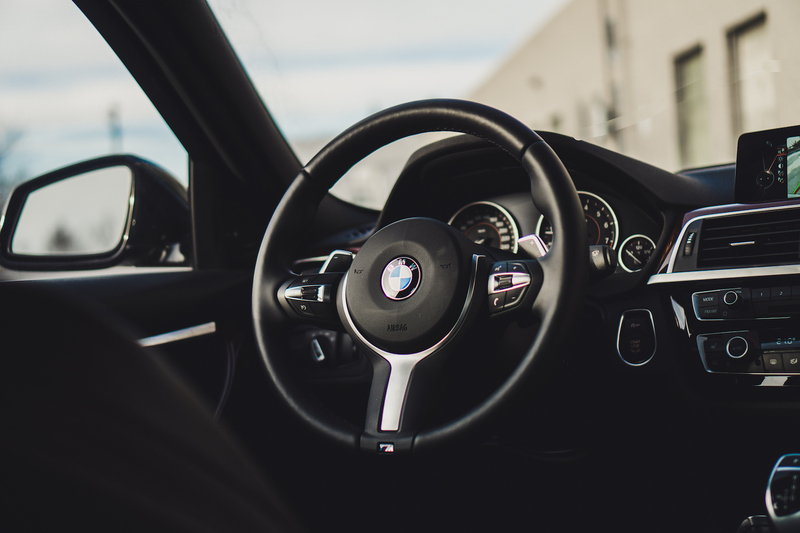 Variable Sport Steering as part of the M Performance Package ($1,900) helps keep it in check, lowering the steering angles and varying it depending on engine speed. Ironically, at times I felt the steering got too heavy. Petty complaints aside, the 340i is still a wonderfully handling car with probably the best electric powered steering system amongst its rivals. For 2016, the 3 Series receives a sportier and sharper face with new full-LED lights front and back that are standard on 340i models. It’s the same look as the 328i xDrive Touring that we tested a few weeks ago minus the M Sport aerodynamic body kit that also comes standard on the 340i. 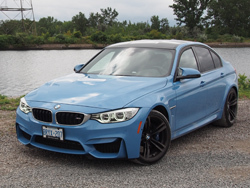 Our tester was wrapped in Tanzanite Blue, an exclusive colour from the list of BMW Individual Paints and costs an extra $1,450. It pays off with exclusivity. Note: our tester was also fitted with base 3 Series’ 18-inch tires instead of the 19s that normally come with the M Performance Package. 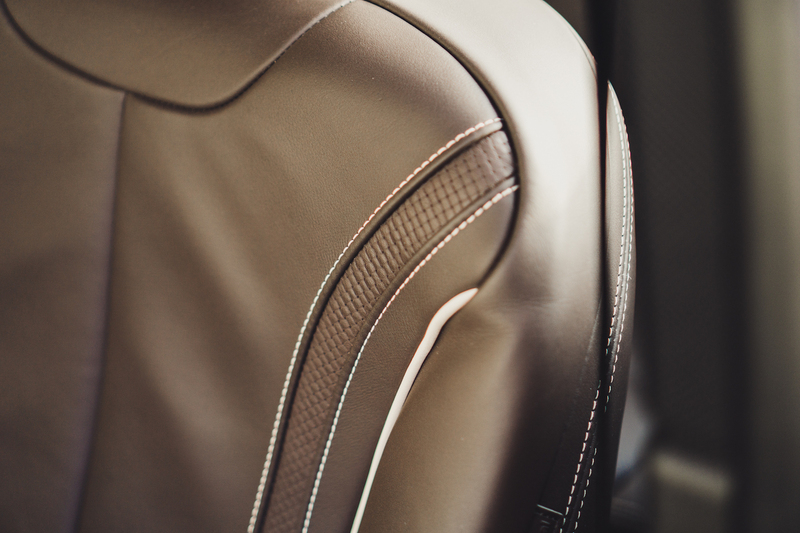 The interior has also been essentially carried over bar a few chrome trim additions. 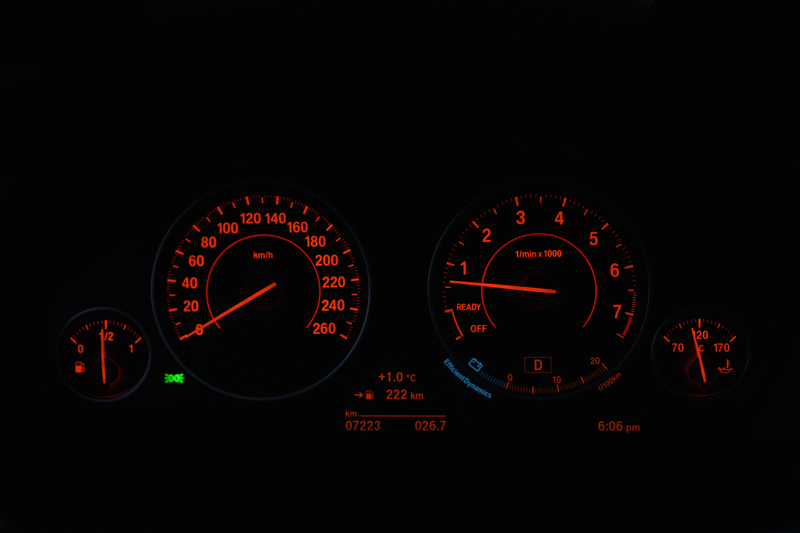 Our 340i went a bit overboard though with more BMW Individualized bits that set you back $1,900. These tasteful upgrades include cherry-coloured wood panels slotted along the center console, dashboard, and front and rear door panels, which frankly don’t tickle my fancy. They remind me of my dining room table. 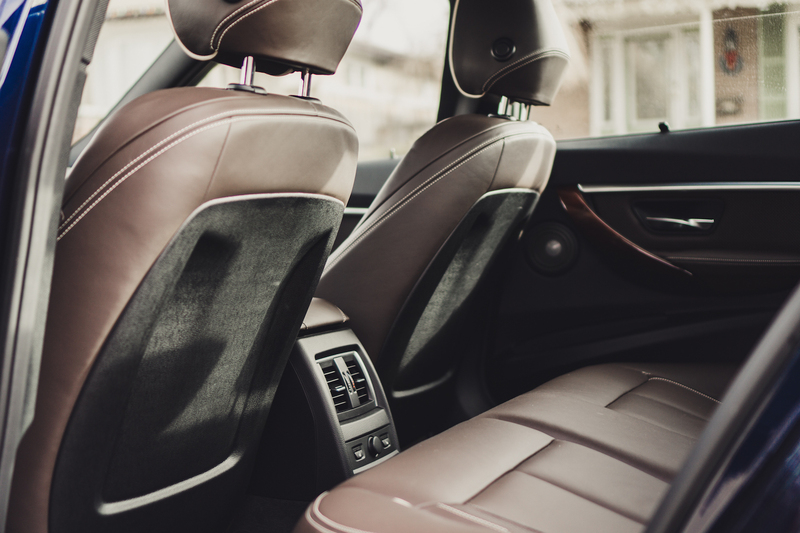 The customizable package also tacks on extended leather throughout the cabin, most notably on the supple seats. My favourite part was the meticulous leather weave on the door panel, sparking comparisons with what Singer did to their Porsches. If you have money to burn and want a bit of spice to stand out from other rental 3 Series’ on the road, then individualizing your BMW is the way to go. When all is said and done, the 340i is not cheap but there is always a price to pay for fun and games. 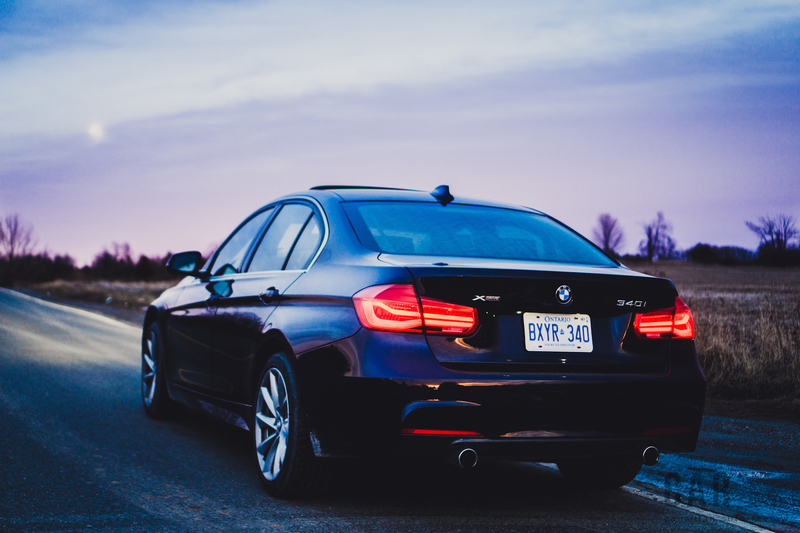 A base non-all-wheel-drive 340i starts at $51,900, while the xDrive version balloons the price tag up to $54,500. With all the bells and whistles tacked on, our tester rings up at a prodigious $64,350. Yikes. That’s just $10,000 shy of an F80 M3. However, judging by sheer driving excitement and the number of times I’ve had goosebumps on my arms after driving the 340i, I think it’s safe to say that BMW has finally remedied their cash cow and found their way back to the top of the sports sedan pedestal. Is the 3-series back to where it once was as the ultimate driving machine? Yeah, I’d say so.